Did you know that copywriting is not about selling your products or services? It’s about selling the benefits. A potential customer will not buy something just because you say it’s good. The final sale will depend on what the customer can get from what you offer. So, copywriting is how you tell them you have the best solution for their concern. Our copywriting services cater to the deepest emotions and desires of your potential customers. It establishes credibility and trust. A sale is only a by-product of our effective copywriting. It’s about getting your customers’ attention, peaking their interest, helping them make a decision and driving them to action. The difference between good and great copywriting is the ability to keep a customer’s interest as long as it takes to get them to purchase from you. It’s not an easy task, because the competition today is higher than ever. Whether it’s online or offline, your words will make a huge impact on your business, either positively or negatively. Don’t get lost among the millions of overwhelming marketing gimmicks. 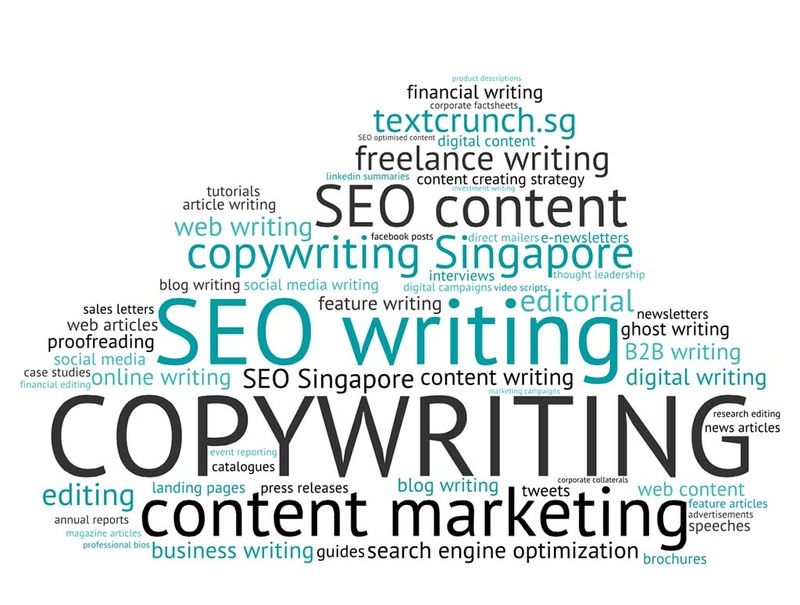 Mark your presence in your field by hiring the best copywriting services for excellent rates from us. Our professional copywriters are able to turn out result-oriented and compelling content for any purpose.